SAES development of evaporable getters has been continuous for the last 70 years. 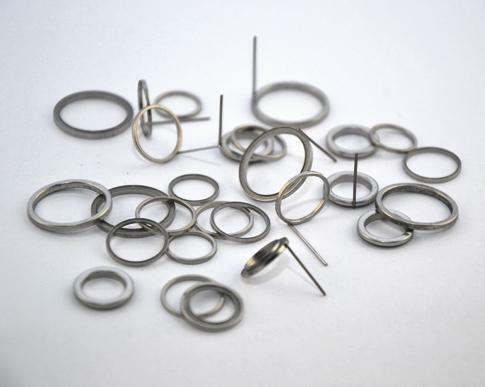 Stable barium-aluminum alloy (BaAl4), are evaporable getters used for decades in several applications such as vacuum tubes, inertial sensors, solar receiver tubes, vacuum insulated windows and high intensity discharge lamps. High Yield products for high quality standards applications are the typical targets of SAES evaporable getters.